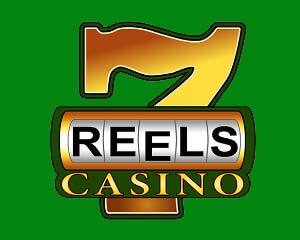 7Reels Casino is a casino site powered by ViG, Betsoft, Rival, Pragmatic Play, Habanero, Vivo, 2win, EGT, Octopus Gaming, NetEnt, operated by Engage Entertainment Group, licensed in Costa Rica. 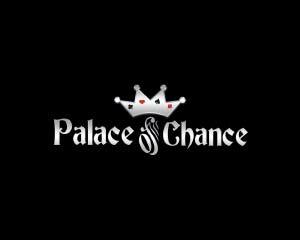 $250 Free Chip after a minimum of 4 deposits. Posted on July 11, 2016. $100 Match Bonus, min deposit $500. 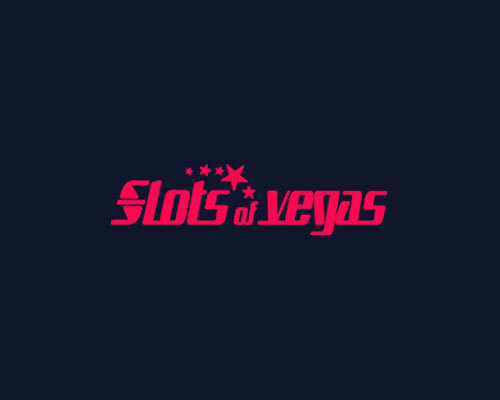 100% Match Bonus on a minimum deposit of $2000. 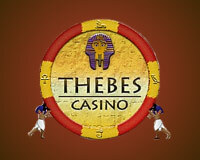 200% Match Bonus + Entry ticket to 15k Tournament, minimum deposit of $800. 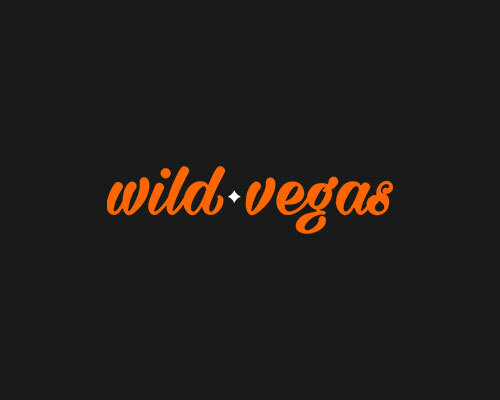 25% cash back on a minimum deposit of $800. Wager requirements: 25x deposit + bonus. 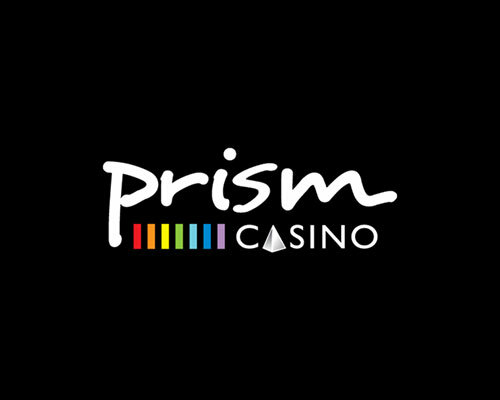 deposit $100, get 400% match bonus + entry ticket to the 15K Guaranteed Tournament.